We will be uploading Grade 1 Lesson Plans for All Subjects – 2nd Quarter soon. We are still on the process of uploading other files. To request for these files and to get priority, you may send a message in our chatbox or directly send us a message in our Contact us page. 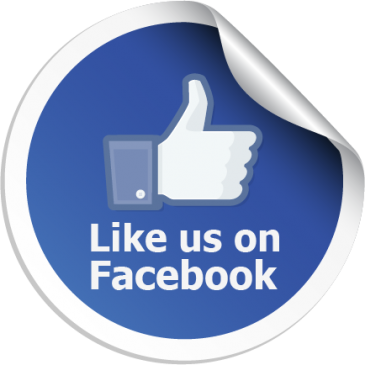 You could also visit our Facebook Page and JOIN our Facebook Group to keep updated on our posts. Be part of our DepEd Teachers Club and members.